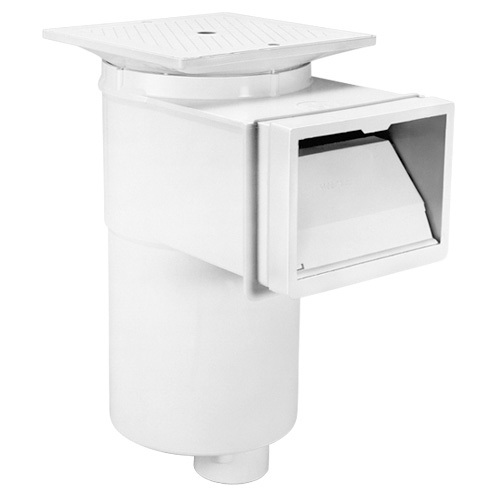 Swimming pool fittings (also called “white goods”) are a common necessity for any type of pool you may be maintaining. There are a huge variety of parts to choose from for any pool plumbing job. 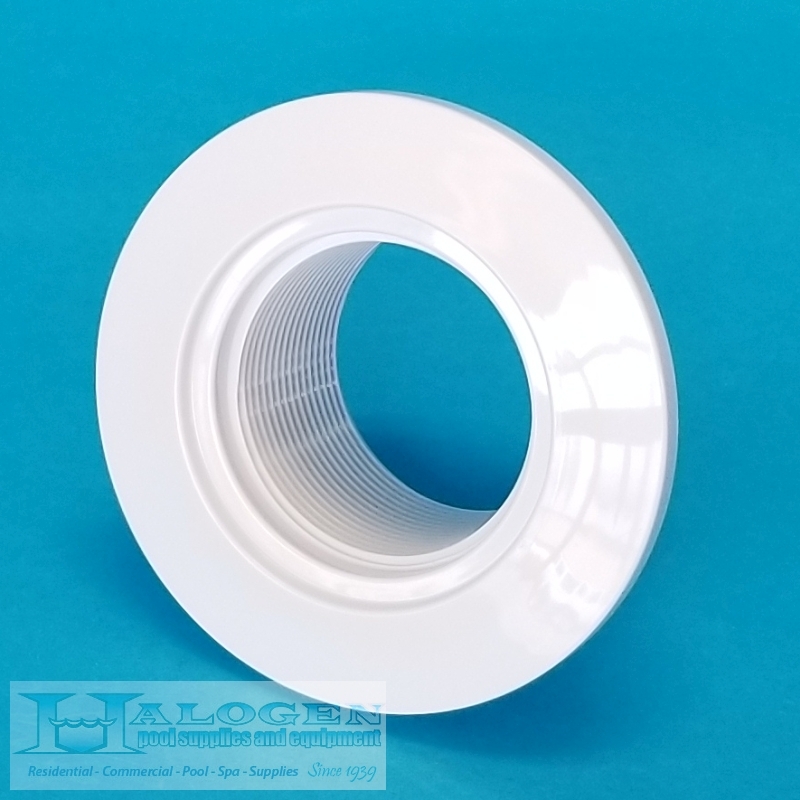 Halogen Supply is proud to offer a large array of pool plumbing parts for both commercial and residential pools. 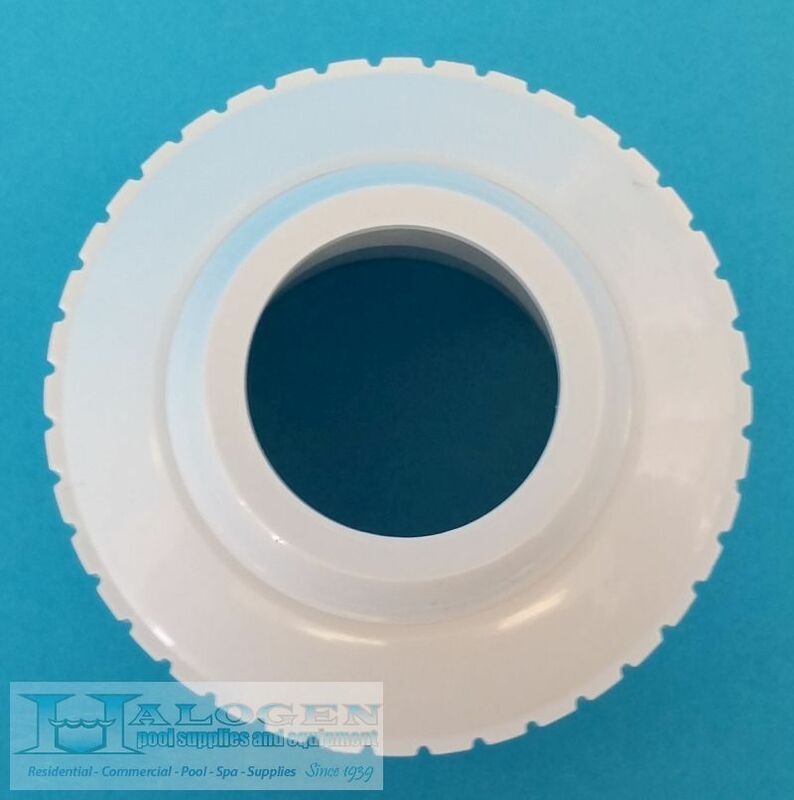 We have skimmers, pool inlet fittings, PVC gutter drains, frames and grates, eyeball fittings, and much more. Whatever your pool plumbing need may be, we have an extensive product selection for you to choose from. 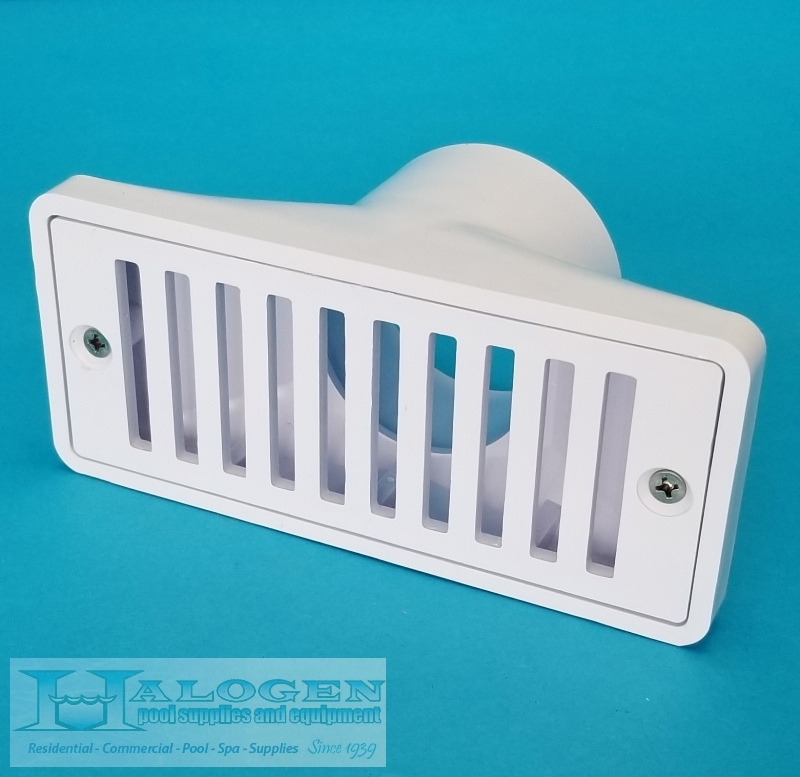 For over 70 years, Halogen Supply has been a leading distributor in the industry of residential and commercial pool products. We are proud to provide extensive industry knowledge to assist you in choosing the best products for your pool or spa. Our expert staff is available and happy to help answer any questions you may have! Please contact us online or give us a call at 800.777.SWIM.